Our final genre of discussion is one that we know is a popular one these days: books for the younger crowd, from middle grade to young adult. If you do not normally talk about this genre on your site, maybe you want to feature books that you remember impacting you during this stage in your life. If this is where you tend to gravitate, maybe you want to list your favorites, make recommendations based on genres, or feature some titles that you are excited to read coming later this year. I only started this book blog back in March this year, and prior to that I hadn't read much YA since I was about 17. I thought it would therefore be a good idea to return to my life back then, and think about what some of my favourite books were. Then I'll look to the future and showcase some upcoming releases that I'm excited about! Okay, so for the purposes of this post, I dived back into my old Goodreads account (I started a new one with this book blog) and just picked the books that I gave the highest ratings to (and books that I actually have a vague memory of being struck by). So I'm not sure I can actually tell you why I liked these books, just that I did, and they probably shaped my reading tastes. The boooooks. Allllll the books. The Ashbury High series is so good and weird and delightful and magical in all the ways. I remember staying up till late (like, midnight, wow!) 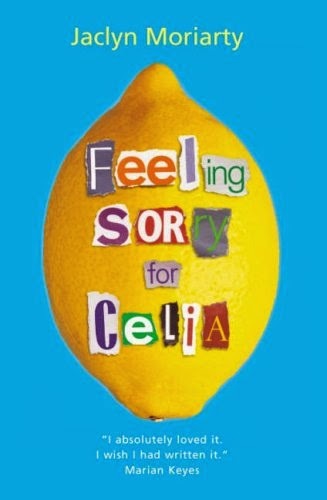 when I was about 13 to finish one of those books. So many great female characters! Such intriguing and compelling storylines! SO ORIGINAL AND FANTASTIC AND AWESOME. I still love him now and will always be looking forward to the next book he publishes. This man's books. I'm not sure I'll ever get over how much hope his writing gave me. Love is the Higher Law and The Realm of Possibility are my favourites after Two Boys Kissing. 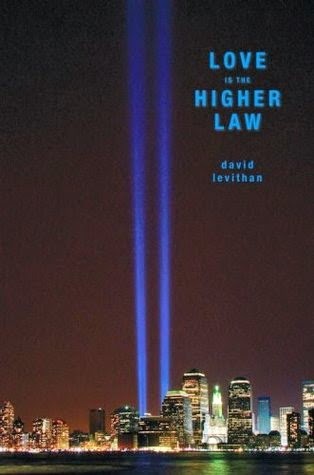 Love is the Higher Law is about some teenagers in NYC in the aftermath of 9/11. The scene that stuck out most to me, to the extent that I still remember it now, is when one of the characters waits in line to give blood and that's when he learns for the first time that he can't give blood, because men who have had sexual contact with other men aren't legally allowed to give blood in the US. 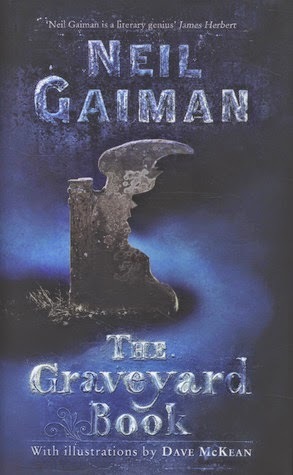 I'd known that even before I read the book, but to see that included in a YA book – that left a deep impression on me. 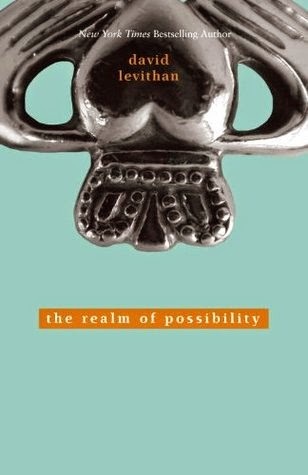 The Realm of Possibility is a book of poems written by one diverse classroom of characters, and I loved all the little stories within it, the gay girls and the gay guys and so many different stories of love. 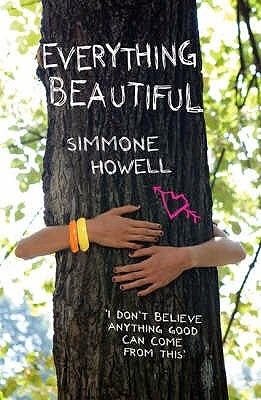 I loved Everything Beautiful because it really was a beautiful book. The MC was great; overweight, which is rare in YA books, and she was just delightfully snarky and charming. 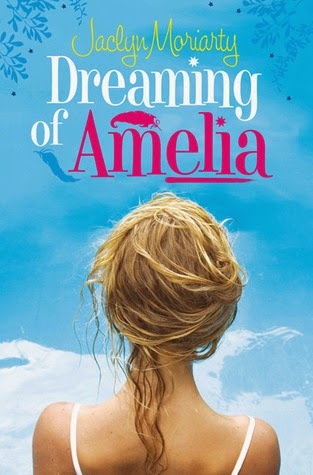 She gets sent to a Christian camp even though she's an atheist, and for all that the book is about that, it isn't at all overbearing when it comes to the theme of religion. In fact, it touched on religion much less than I expected from a book with such a premise. Also, she falls for a guy in a wheelchair, and I just... I think that was the first time I ever came across a major character in YA who was disabled? Anyway, it was a great book and left a deep impression on me. 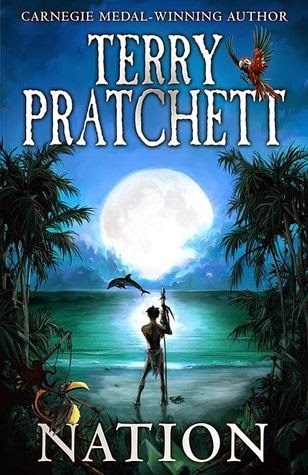 Gaaaaaahhhhhh, Terry Pratchett! I'd already read and loved many of his Discworld books before Nation came along. But Nation, a standalone YA novel, absolutely blew me away. It was incredibly moving and beautiful and profound and just so thought-provoking, and I think I need to reread it at some point and experience the sadness all over again. Terry Pratchett will forever be one of my favourite authors. Here are just eight upcoming releases I am SUPER EXCITED for!!! 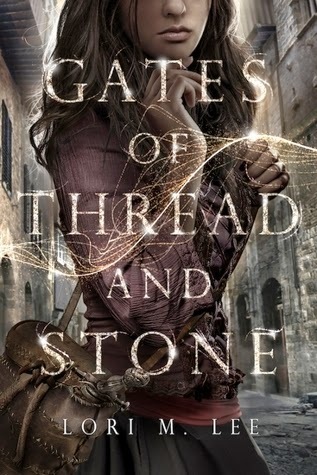 Gates of Thread and Stone by Lori M. Lee: I don't actually know why I'm so excited about this book but omg fantasy written by a female author of color! (I don't know whether there are any PoCs in the book?) ALSO THE COVER. I'm salivating over it. 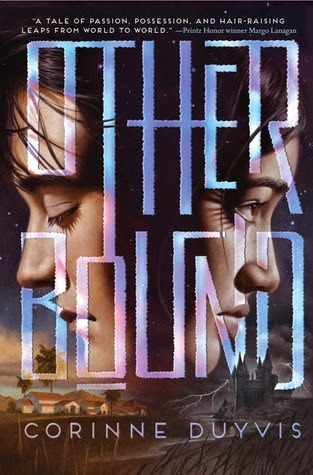 Otherbound by Corinne Duyvis: I WILL BUY THE KINDLE EDITION AS SOON AS IT'S OUT. Only half a month left now to wait! I've only read mostly so-so reviews by other bloggers but my enthusiasm for this book cannot be dampened. So much diversity in this book! I WANNA LOVE IT SO BAD. 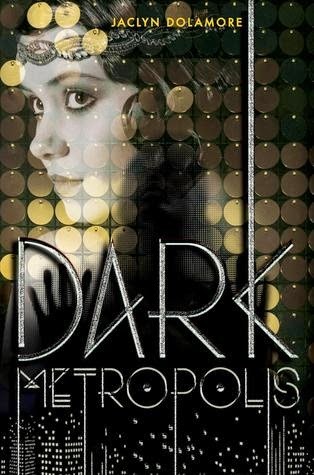 Dark Metropolis by Jaclyn Dolamore: Lesbians? Zombies? Lesbian zombies? I dunno, this book seems pretty cool and mysterious. 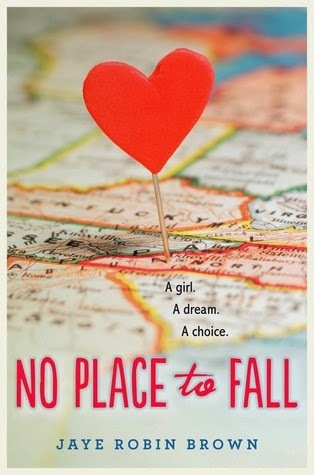 No Place to Fall by Jaye Robin Brown: APPARENTLY REMINISCENT OF JANDY NELSON SO OBVIOUSLY I WANT TO READ THIS. 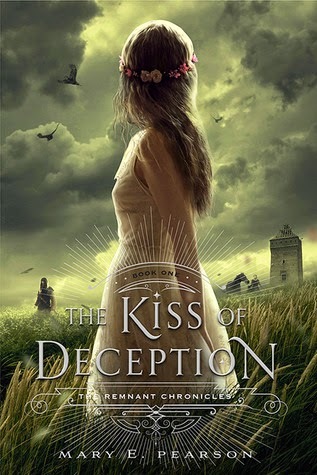 The Kiss of Deception by Mary E. Pearson: This is one that a lot of book bloggers seem to have read already and absolutely loved, and I can't wait for it to be out already so I can jump on the bandwagon. Assassin love interest??? 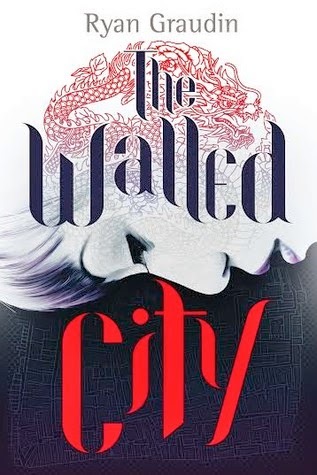 The Walled City by Ryan Graudin: As far as I can tell, this book seems to be set in some version of Hong Kong, which is now run by crime lords, and all the teenagers either run drugs or work in brothels. It sounds really depressing (and has the potential to go really really wrong), but I've honestly never read an English book set in Hong Kong and I'M SO EXCITED. 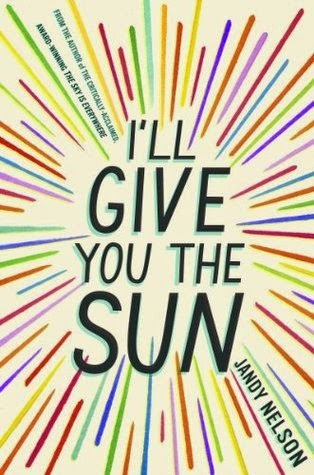 Book, please don't disappoint. 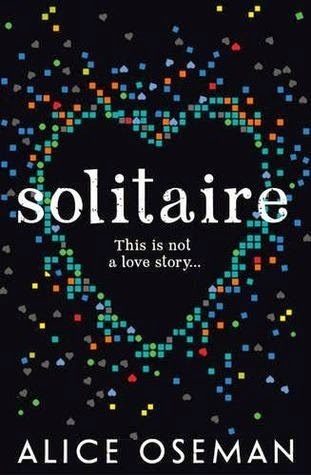 Solitaire by Alice Oseman: UKYA! So many really young YA authors lately! Alice Oseman is just 19. o: And this is a contemporary that is being compared to... you guessed it, John Green and Rainbow Rowell. I know, that's getting SO OLD. But it sounds kind of interesting anyway and I always love a bit of contemporary UKYA, so! I'm very excited about this. 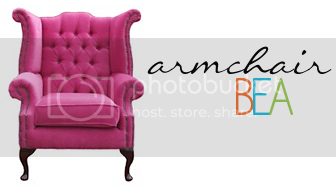 And that's my final Armchair BEA post! What about you? What were you favourite books and authors, say, three or five years ago? What upcoming releases are you excited for? Thanks to everyone who's visited my blog and commented over the past week! Oh my goodness! I haven't read any of these! AH!!!! I do have The Kiss of Deception for review that I need to get around to it. Nice post!